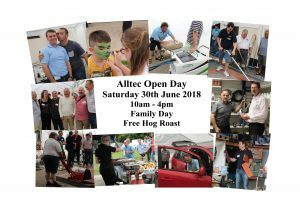 The Alltec Open Day is a free carpet cleaning event in Fowlmere, Hertfordshire. It is a great opportunity for anyone who is interested in starting a carpet cleaning business to meet lots of industry experts, see demonstrations of equipment and cleaning techniques as well as meeting many existing Carpet Cleaners who are always happy so share stories and tips! We will also be having a Hog Roast for lunch, this is also free (donations to our chosen charity). To book your place please complete the form below. To register for Alltec’s Open Day please complete the form below. Include the names of all the attendee’s that you will be bringing with you as we need to know numbers for catering etc. How you are going to make the phone ring when you are first starting out in your new business is always a big concern with new start-up’s, in any new business! 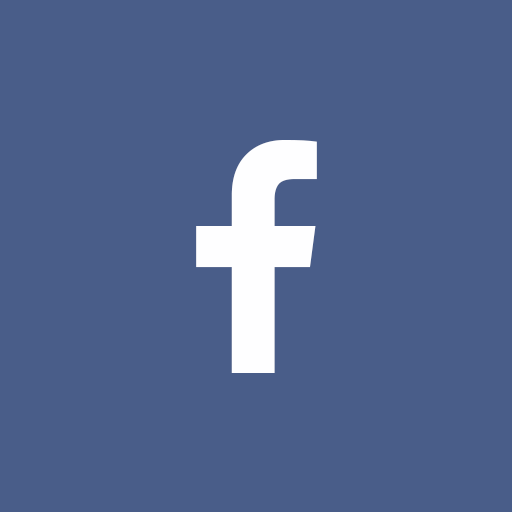 A well optomised website containing the right keywords linked to your Social Media sites such as a Facebook page will help get your company name out there to potential customers. Encourage your customers to leave you reviews as this works as social proof, i.e. Mrs Smith who lives in Green Road knows Mrs Jones from Blue Street and can see that she has used your services and left you a five star rating, you will have gained her trust before even speaking to her! Just make sure you put your phone number somewhere visible. Door-to-door flyers are a fairly cheap way of advertising locally. Once you have had your flyers printed you can hire someone to deliver the flyers door-to-door or speak to Royal Mail about including your flyers with the post. You can download a flyer example below. Most towns and villages send a regular newsletter out to the local area which they allow you to advertise in. If you already have a client base you can market to these people to sell your service. What should you do when the phone rings? 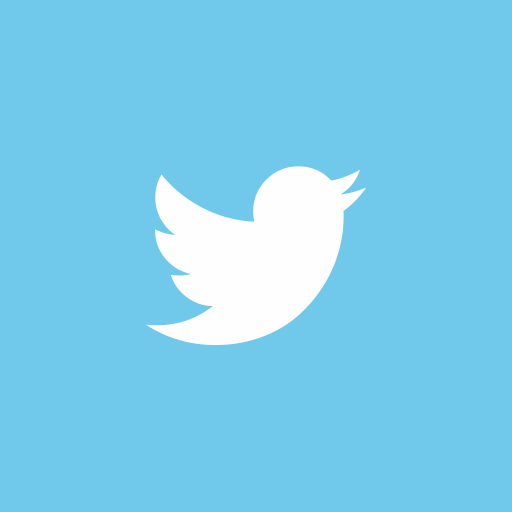 Read our Phone Procedures post! The Carpet Cleaning Open Day is a great opportunity for anyone who is new to, or thinking about starting a Carpet Cleaning Business! It is a FREE event and we will be having a Hog Roast. Come along and meet lots of recognised figures within the industry and lots of Carpet Cleaners who have a wealth of knowledge to share. Try out the equipment and see what other opportunities there are for you and your business. You will have the opportunity to try out our equipment and speak to the staff and customers. Make sure you register your place at the carpet cleaning open day so that we order a big enough Pig to feed everyone! Fill in the form on-line or call us on 01763 208222. Looking to Learn to Carpet Clean? Would you like to learn to Carpet Clean the professional way? These guys have recently attended our Hands on Carpet Care day with Paul Pearce. Paul is one of the best instructors in the world, he will teach you step-by-step from identifying which carpets are safely wet cleanable to which machine/tool you should use for the job you’ll be doing. Plus what cleaning solutions are best in what situation and how to use them for the best results. Paul is the past President, and has been the main instructor of the National Carpet Cleaners Association (NCCA – www.ncca.co.uk) the foremost UK carpet cleaning association for over 25 years. As you can imagine Paul didn’t become the president of the top UK association and the worldwide certification body, and promote our industry in Japan, Australia, Dubai, America etc., without knowing what he was talking about! Although Paul has a wealth of personal experience, knowledge, favoured methods and products, you can be assured that during the hands on training, although hosted by Alltec, Paul will only give professional, impartial advice and use his industry approved training methods. Paul has become a master in his field of work from learning from his own mistakes, sheer hard work and years of experience running his own carpet & upholstery business! Here is what a few of the Hands on Training Day attendee’s said about the school. “I was invited to attend the FREE one day course when I met Karra at the carpet carnival. A truly amazing girl who really wants to help, she even helped me in finding a b&b and checked that everything was OK before my attendance. The course was truly amazing very professional and covered a wide range of carpet cleaning . Paul Pearce was the teacher for the day and his knowledge and passion is outstanding, I have known Paul from a previous course I undertook and can honestly say Alltec picked the best guy in the business to do the days teaching. This shows the Alltec are extremely professional and will not cut corners. 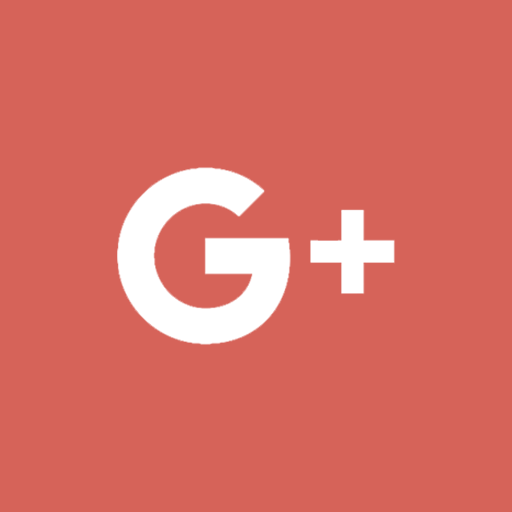 It has given me a really good insight on how my business should be and how to be the best. Their machines and products are really professional . If you would like to find out how to be a carpet cleaner then we can help you! Here at Start Carpet Cleaning we offer free hands on training days to anyone who is looking to become a carpet cleaner. You will be taught the professional procedures that you need to know when you go to a customers home to clean their carpets. This is a great starting point to show you some insights and help you decide if Carpet Cleaning is the right path for you. The training day allows you to try out some equipment and get involved in practical demonstrations as shown on the right. Paul Pearce is the instructor (the guy in the white shirt in the picture). Paul is widely recognised within the industry as being one of the most knowledgeable (and nicest) instructors for Carpet Cleaning. He enjoys sharing his knowledge and experience which he uses as examples to make sure that you understand the processes that he is demonstrating. All operators will be shown step-by-step how to become a carpet cleaner from the correct procedures when setting up the equipment to the must effective cleaning techniques and how to finish the job. The last part of the school is all about protectors, Paul will explain what they are and how they work. We have a maximum attendance of 10 people per school to ensure that each delegate will be invited to use the equipment and that all questions get answered. We encourage everyone to ask any questions to make sure they understand everything that is covered. We will provide lunch and refreshments throughout the day, so all you need to organise is getting here! If you interested on how to become a carpet cleaner, contact us to find out when our next hands on training day is. For more information on how to become a carpet cleaner, download the FREE Report by filling in the information on the quick and easy form on the top right of this page. If you are thinking about choosing a carpet cleaning machine for your new carpet cleaning business then there are some questions you should ask yourself to help you decide which machine is best for you! You should first think about how you see your business in 2-5 years time and what your plans are. 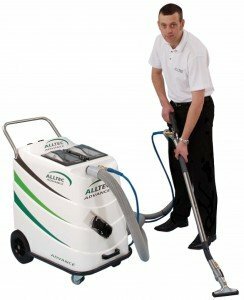 If your new machine is looked after and maintained it will last you for many years, so choosing a carpet cleaning machine that is right for you not only now but also in a few years time, will save you the cost of upgrading a few years down the line as you Carpet Cleaning business grows. Download our FREE Report ‘7 Steps to Choosing a Carpet Cleaning Machine’ by completing your details below. What vehicle will you use? Who will use the machine? by completing this quick and easy form! Find out the 7 steps you need to take before you decide which portable carpet cleaning machine you are going to invest in. We will also send you a guide on how to start your carpet cleaning business! The equipment needed for Carpet Cleaning? If you are thinking of starting a carpet cleaning business or adding it as an additional service to your current business then we can help you decide on the core equipment you will need. To find out the equipment needed for Carpet Cleaning, there are a few things you need to first think about. The main item of equipment you will need to start a carpet cleaning business is a good, reliable Machine. There are many options out there for the different methods of cleaning however you will find the majority of professional cleaners us a Hot Water Extraction machine. What services are you going to offer? Is it simply domestic carpet cleaning or will you be offering commercial cleaning? Will you be offering Hard Floor cleaning? What vehicle will you be using? If you plan on starting out using your estate car, you will need to make sure that the machine will fit in the boot. What is your budget? What other equipment do you need to purchase in this budget? Do you need everything straight away? Hopefully these few question will help you narrow down the specification of the right machine for you. Once you know roughly what machine suits your needs you can look at the style of the machine and what optional upgrade etc are available. Many suppliers will be happy to set up a meeting with you and allow you to come along to their premises to try out some of the equipment. 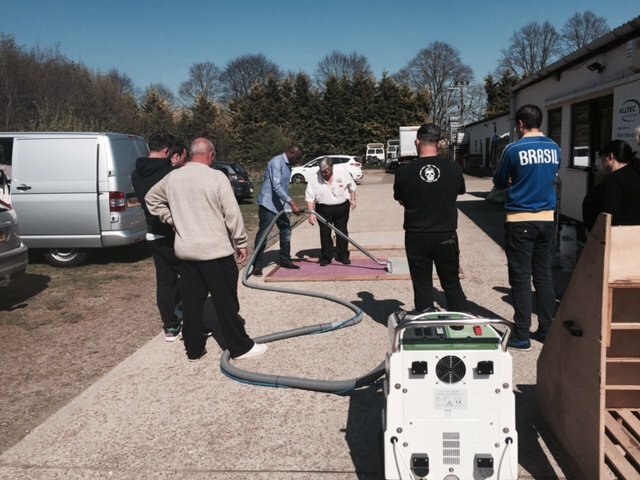 We offer training days free of charge to anyone looking to start carpet cleaning so that you can come along and get some hands on experience using the equipment and solutions. For more information complete the form on the right or call us on 01763 208222. Making sure you choose a company name is important and will be advantageous in your growth, but it is not essential and will not be the key reason for your success or failure. I’ll be very surprised if anyone chooses you because of your name or the way it is written. For some the name is very important, but it won’t make or break you. Your customers will still need reminding who you are every month. 1. Try to use no more than seven letters in the core word. Look at all the big names like Harrods, Comet, Amazon, Tesco, Argos. Keep it short and simple. 2. No more than three syllables in the pronunciation of the core word. As with the above names keep it simple and avoid tongue twisters. 3. 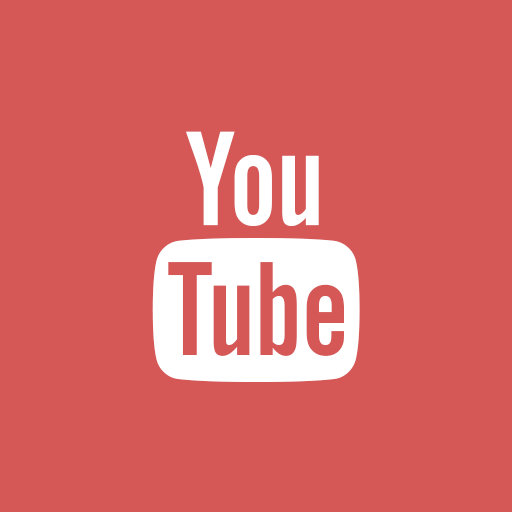 The name must look and sound right to be easily remembered by your customers. A short name will lend itself to graphic development. 4. It must fit the purpose of your enterprise and reflect the image that you wish to portray to your customers. ‘Billy’s Budget Cleaning Services’ hardly implies a quantity and professional service. 5. It should not be confused with other national or local companies and be legally acceptable. Check in local directories and contact Companies House, Swansea. You are not required to register your trade name, but if you feel it is a good name and you wish to protect it, you may do so – see Limited Companies. There are, of course, exceptions to all rules. Marks & Spencer (13 letters, 4 syllables) normally referred to as M&S or Marks & Sparks. Some people use their name or initials, or those of their family in their trade name. This is acceptable until ‘Bloggs Cleaning Services’ becomes ‘Joe C Bloggs Professional Carpet And Upholstery Cleaning Services’. Others like to use their hometown or county such as ‘Cambridge Carpet Care’ or simply ‘Camb’s Cleaning’. Should you still be stuck, look through as many directories as you can and under other trades to give you ideas.